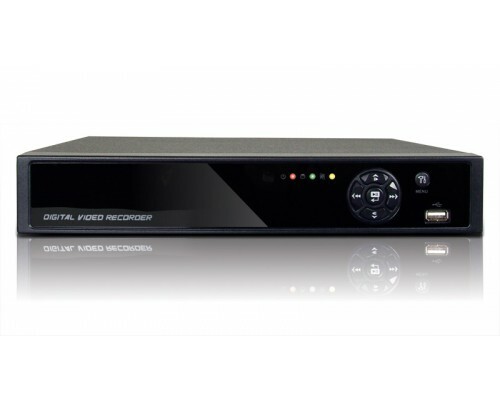 Max 240FPS recording at 960H with H.264 video compression. 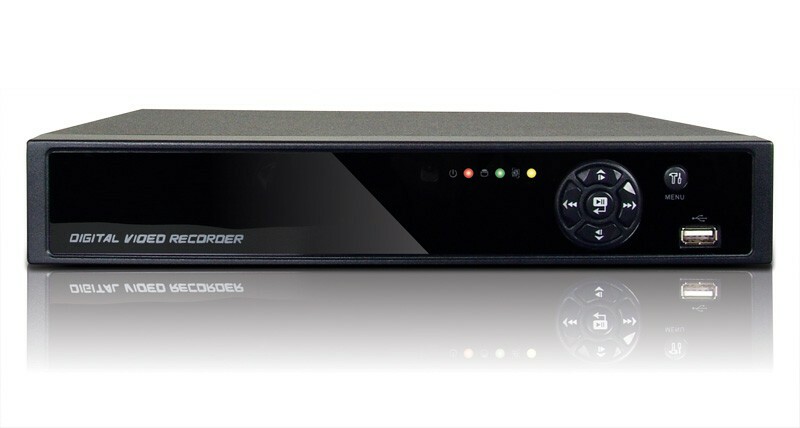 Compact & Flexible H.264 Digital Video Recorder - The Pro-Lite 960H Series is for users who are looking for a cost-effective Digital Video Recorder that still has all the features of more expensive units (960H recording and display, dual streaming, multi-mode recording, USB video export, full remote access including iPhone, iPad, Android). H.264 video compression provides the highest image quality with increased recording capacity. The Pro-Lite 960H even uses the same GUI and CMSpro as our more powerful Enterprise DVR's. Get top functionality, performance, reliability and renowned user friendly software in affordable 4, 8 and 16 channel Pro- Lite 960H models.